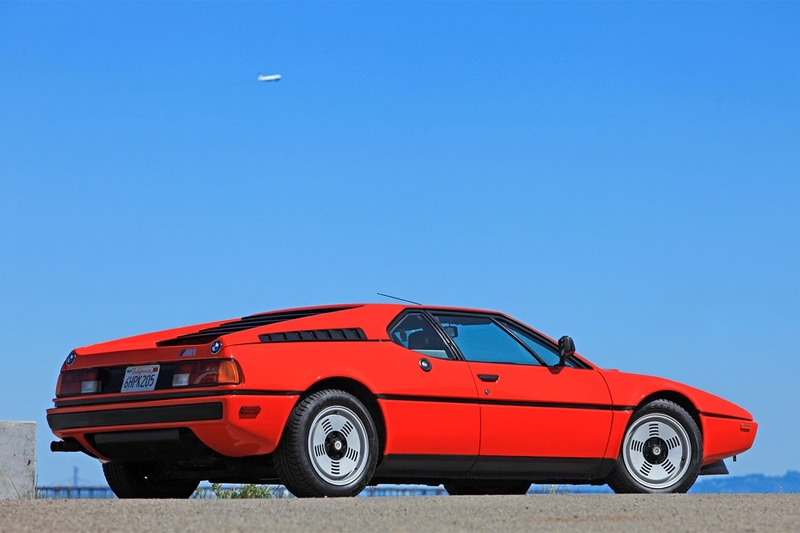 My perfect BMW M1. 3DTuning - probably the best car configurator! 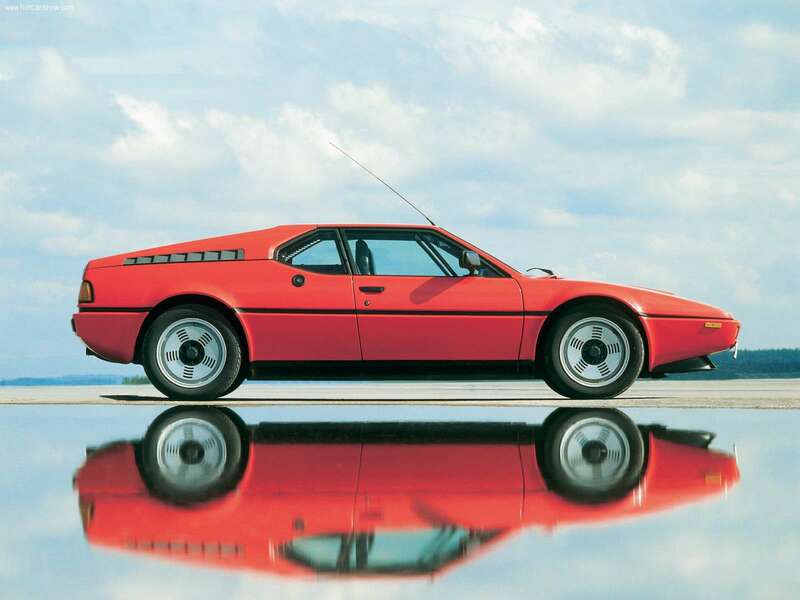 BMW M1 - a sports car that was produced at BMW from 1978 to 1981. 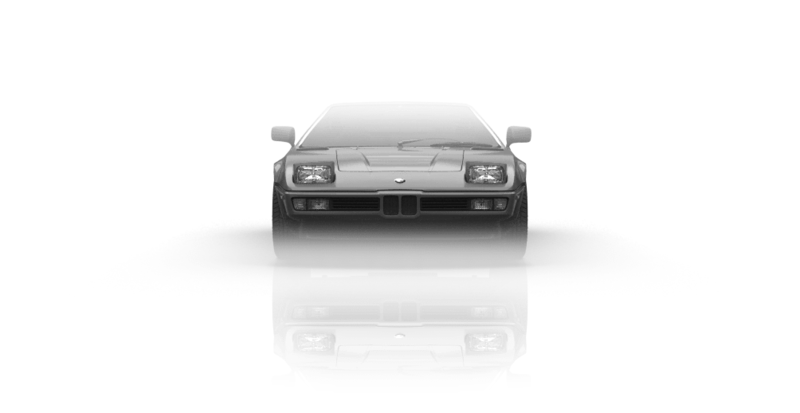 In the late 70s , the Italian manufacturer Lamborghini set an agreement with BMW to build a racing car. 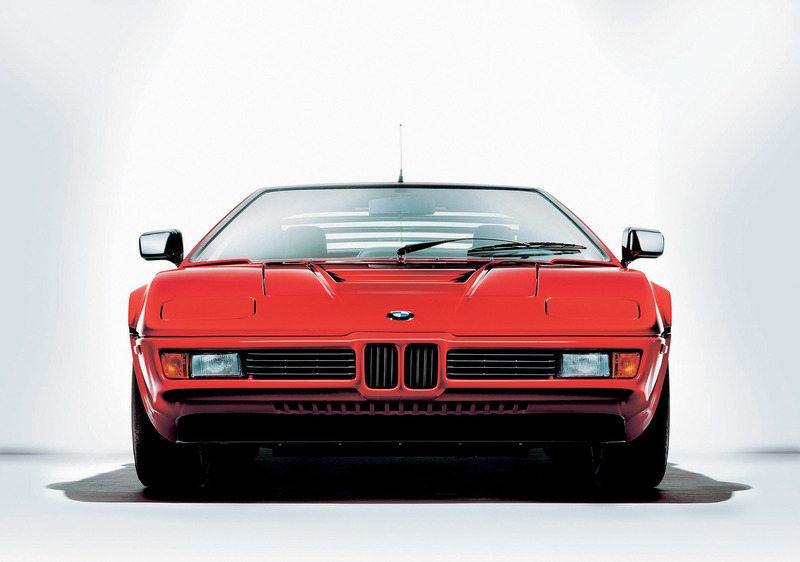 It was the only mid-engined BMW to be mass-produced. 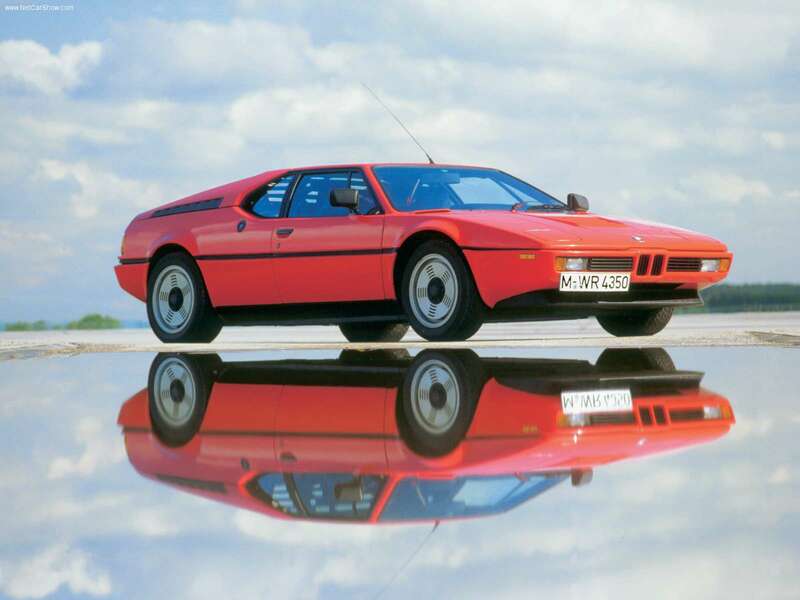 It employed a twin-cam M88/1 3.5l 6-cylinder petrol engine (273 hp). 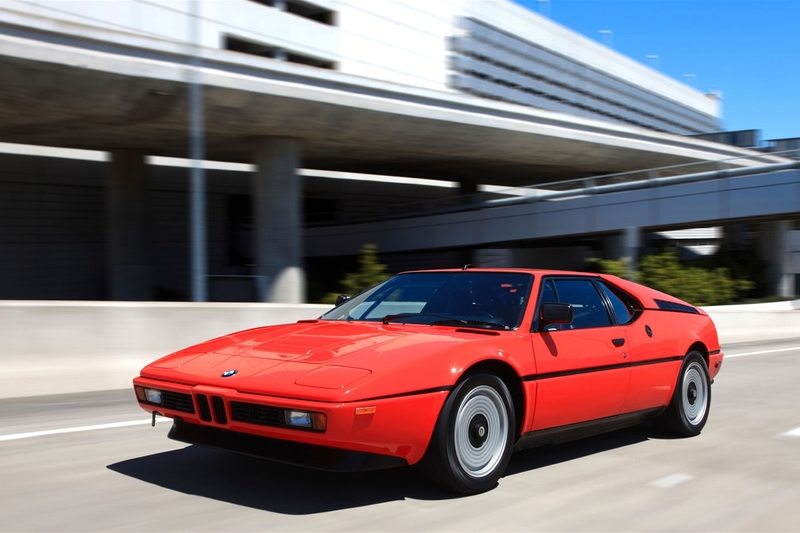 Same engine modifications were later used in E24 BMW M6/M635CSi and E28 BMW M5. 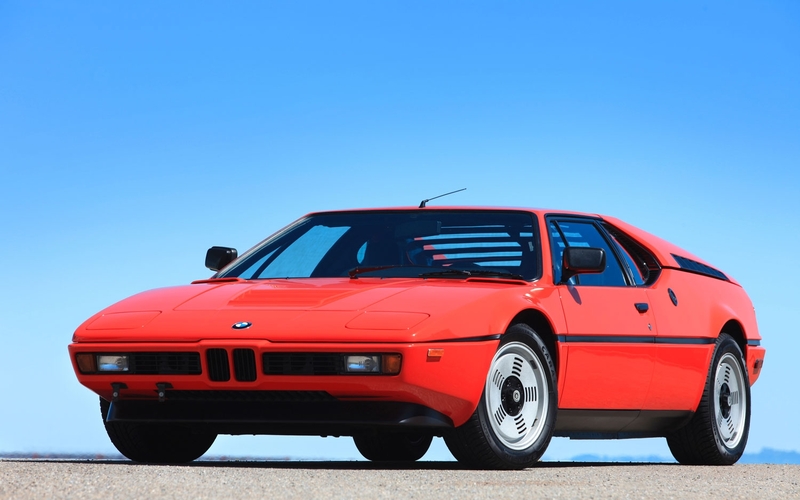 Turbocharged racing versions were capable of producing around 850 hp.